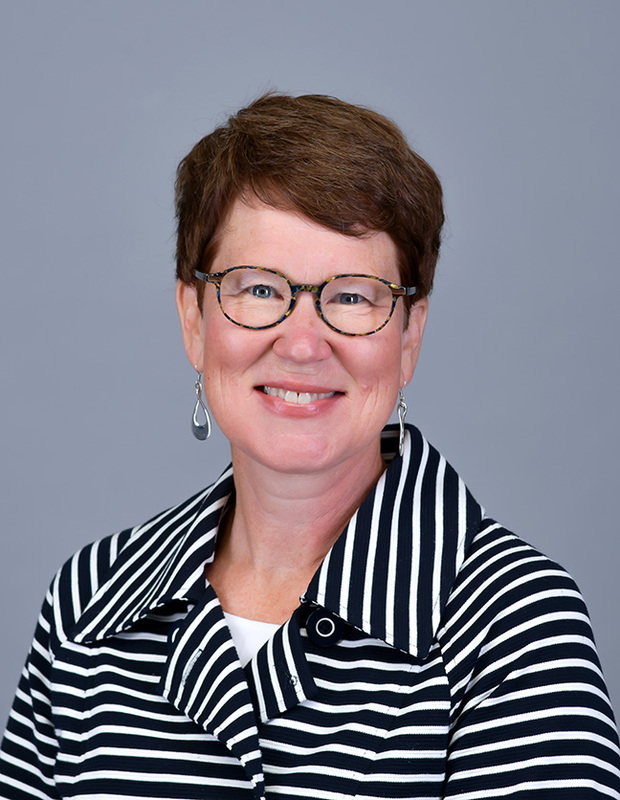 Karen N. Pearson is currently serving as the interim associate dean for teaching and learning. She is also an associate professor of chemistry. Last year, she served as the interim director of the college's new Boerigter Center for Calling and Career. In 2016–17 she served as Hope's interim provost. She is always eager to connect with members of Hope’s community about issues related to scholarship and research. Karen spent one year teaching at Bucknell University (Pennsylvania) and two years as a post-doc at the University of Wisconsin–Madison working with chemist Arthur Ellis. She joined the chemistry department at Lawrence University (Wisconsin) in 2000 and was awarded tenure in 2005. While at Lawrence she was the PI on two NSF-Nanotechnology Undergraduate Education grants totaling more than $300,000 in support for the creation of an interdisciplinary program in nanoscience and nanomaterials. Karen's research and teaching interests range from inorganic chemistry, nanoscience and interdisciplinary environmental science, to chemical education and inquiry-based pedagogies. In 2006, she relocated to Hope College and became the Director of the Midstates Consortium for Math and Science, a 14-member consortium of colleges and universities whose mission is to provide professional development opportunities for students and faculty in STEM fields. She served in that role until 2012 when she became Hope's associate dean for research and scholarship. She served as the college's interim provost in 2016–17. At both Iowa State and Lawrence, Karen was recognized with awards for her outstanding teaching. In addition to the two NSF awards that she received at Lawrence, Karen has served as co-PI for Hope's four-year award from the Howard Hughes Medical Institute from 2012–2016. In 2014, she and a colleague from Albion College were awarded a grant from the Expanding Collaborations Program of the Great Lakes Colleges Association to host a series of webinars on various aspects of undergraduate research. View all of Karen’s work on Digital Commons. Karen lives in Holland with her husband, a math professor at Hope, and their two children. She loves to garden, make music and cook with the fresh produce from a local urban farm.